There is the biggest and good news for all Facebook users and its lovers. 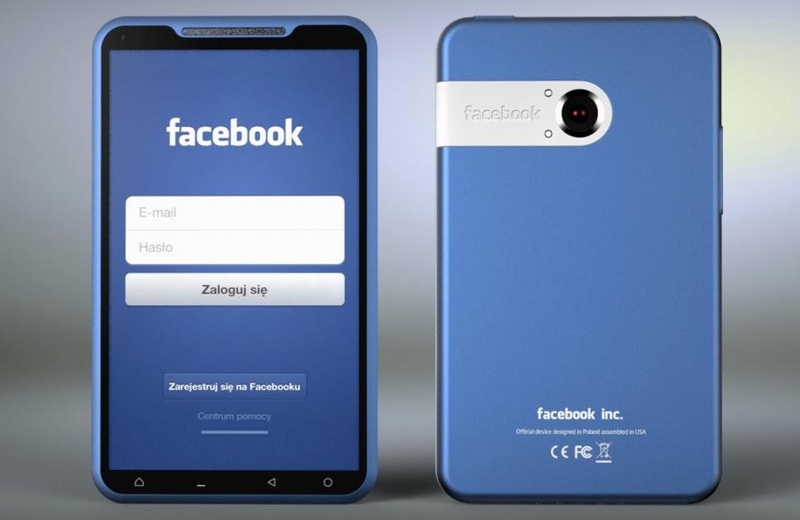 Worlds largest social networking site "Facebook" is now going to launch its smart phones. During an event held at headquarters in Menlo Park, California Social networking site Facebook will launch its own smartphone. 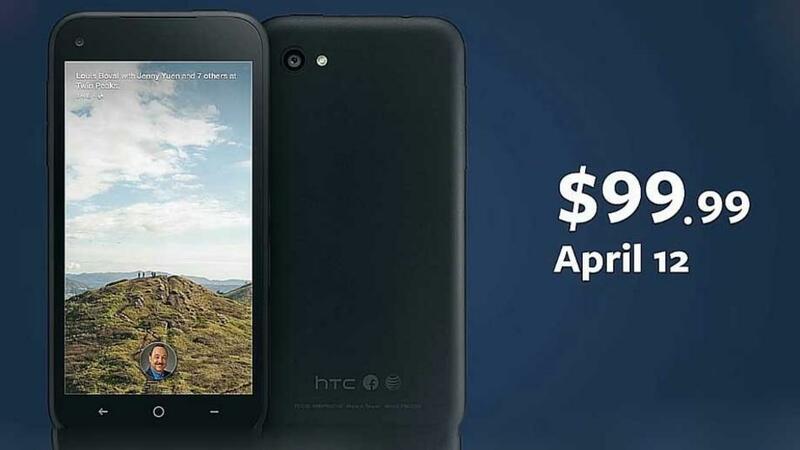 The smartphone maker HTC mobile has a partnership with Facebook to develop this smart phone. Pictures of this phones has been leaked before its launching. HTC have already launched two dedicated Facebook smart phone name as Salsa and Cha Cha. HTC have provide a special key for Facebook on its keyboard, as a single touch access for Facebook. But both these smartphones failed to attract the user over the market. This phone is featured with the camera of 5 mega pixel.